Copyright: You always maintain all legal and copyrights to your photos but automatically allow Macphun (and its partners) to publish your photo in the partner magazines. 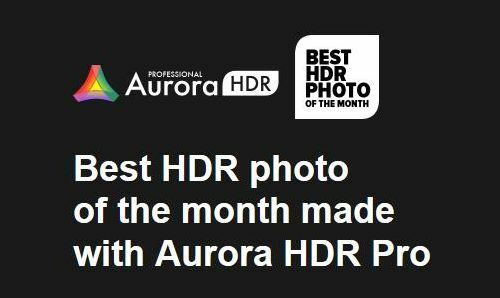 You submit photos made with Aurora HDR. Macphun, Smugmug and several of our magazine partners will pick the best images. If you win, you’ll get a copy of the printed publication, plus the digital version will be shared on this page and elsewhere on the web.